Equi-Stem has developed an App for your convenience! 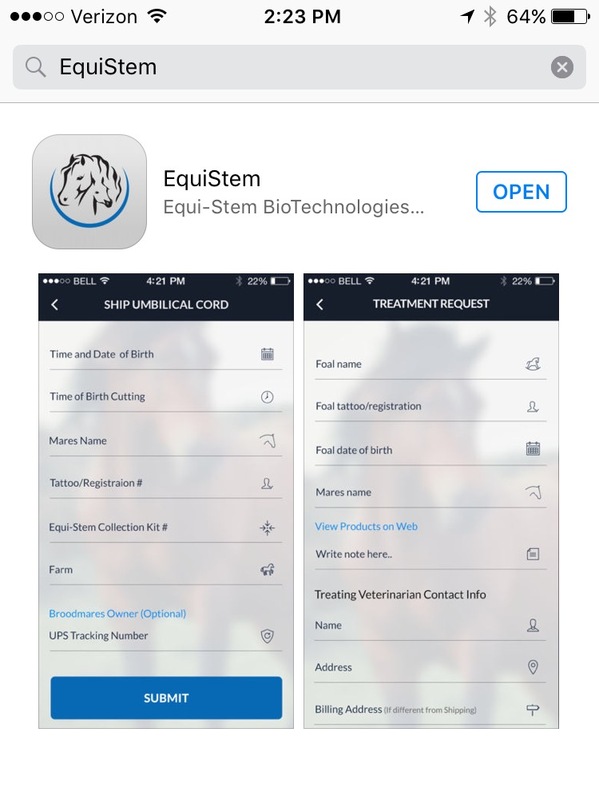 Go to http:/f/bit.ly/EquiStemAPP or search the iTunes App store for Equi-Stem. You can also find the link on our website at www.equi-stem.com.